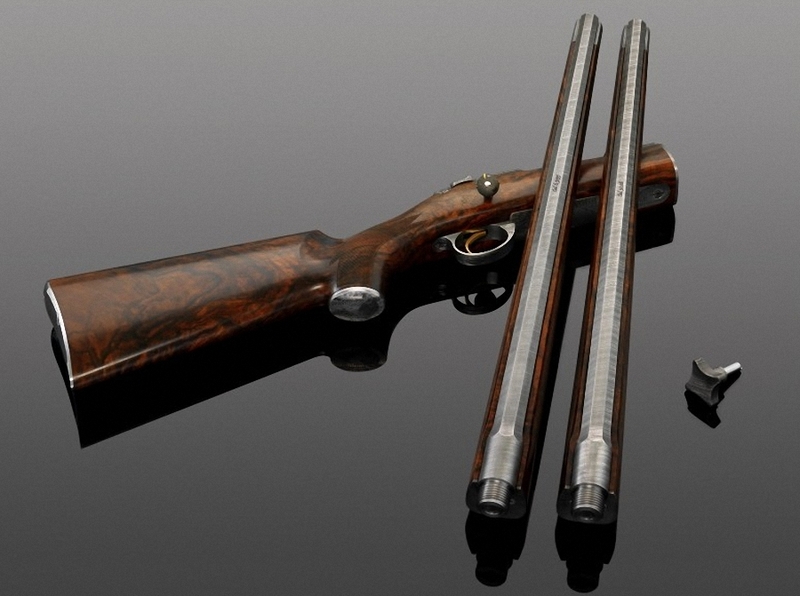 The Swedish company VO Vapen, which manufactures an exclusive weapon. 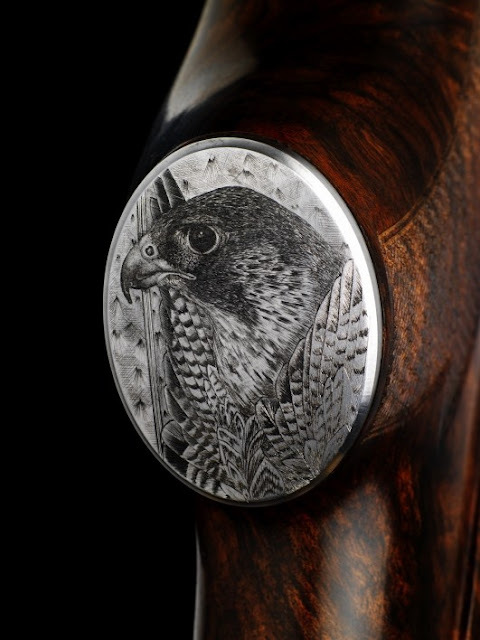 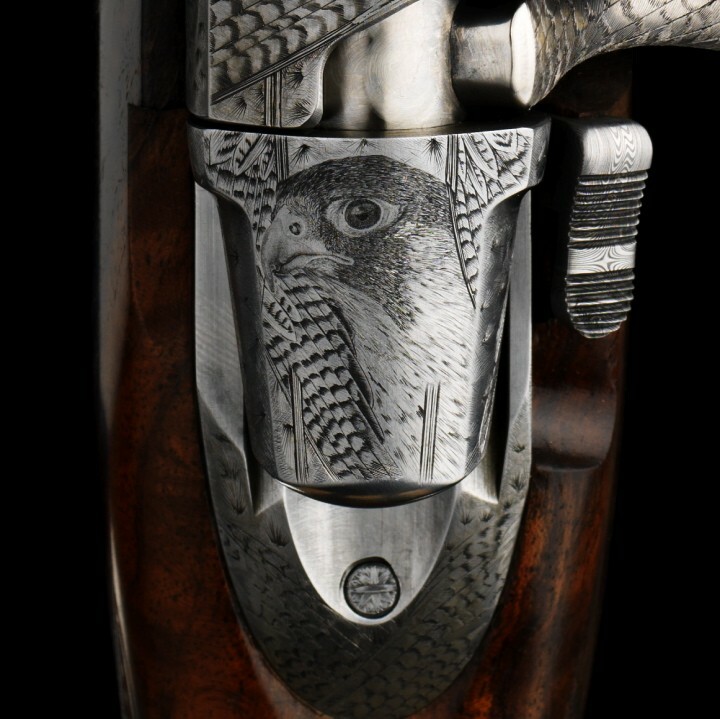 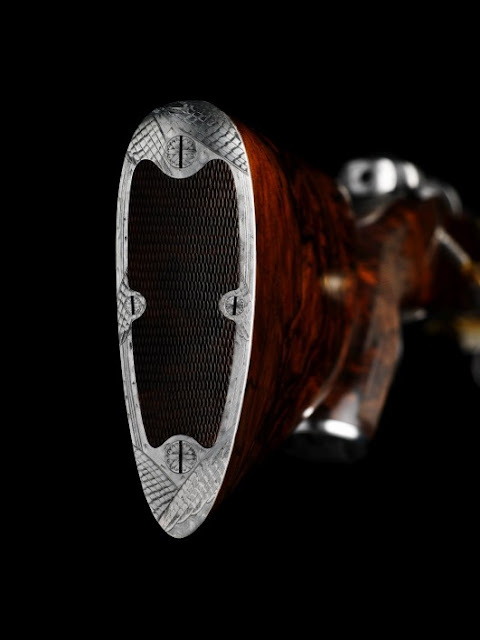 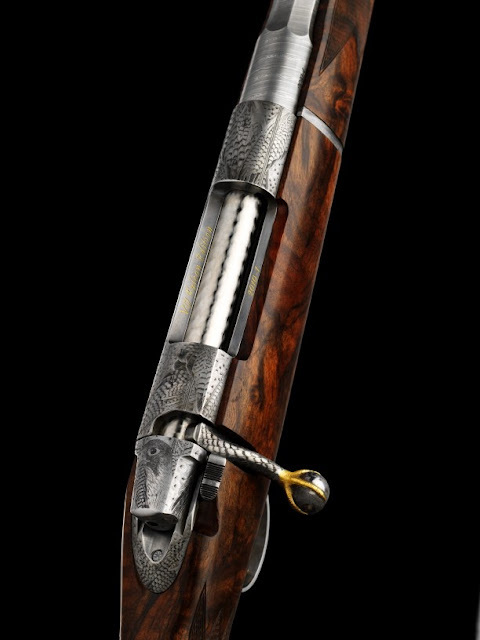 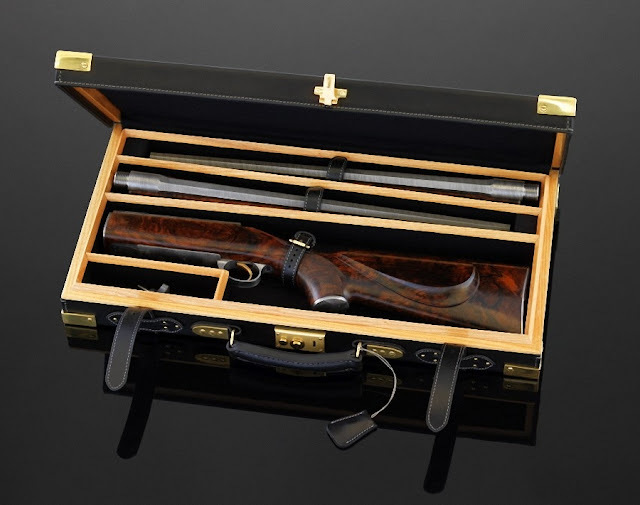 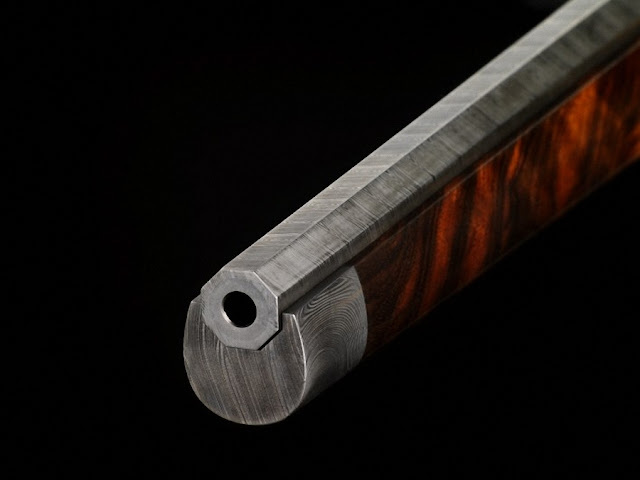 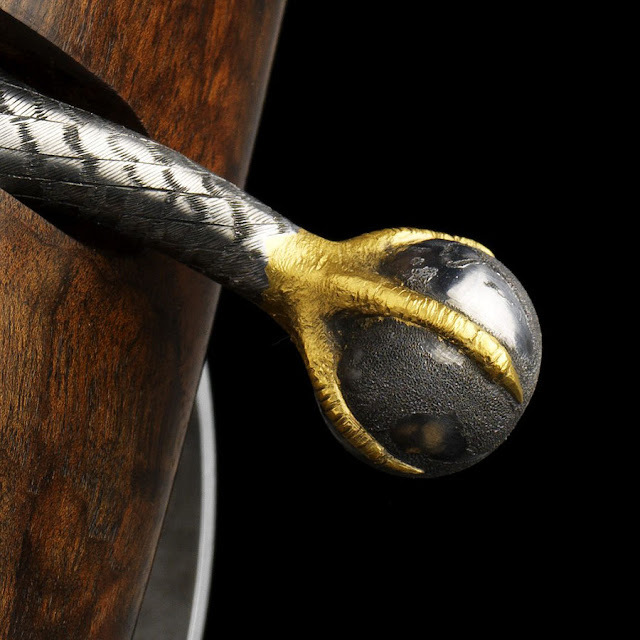 Today, the company produces the most luxurious hunting rifles that are made ​​entirely by hand. All products are very limited edition: the year is only a few guns. 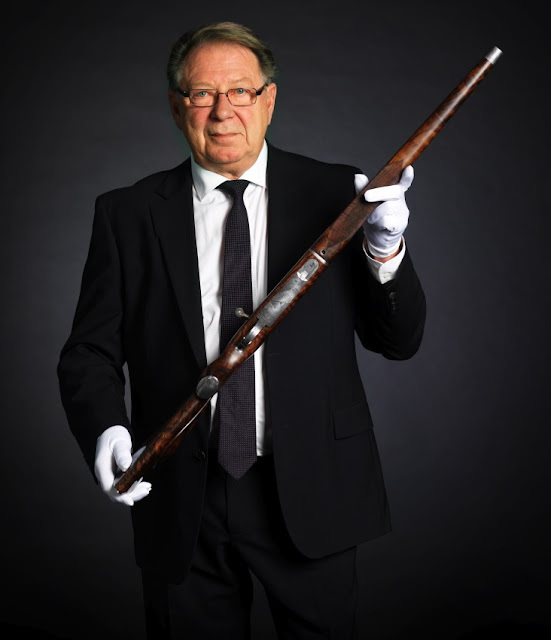 The price of this unique weapon is 820,000 dollars, making it the most expensive gun in the world. 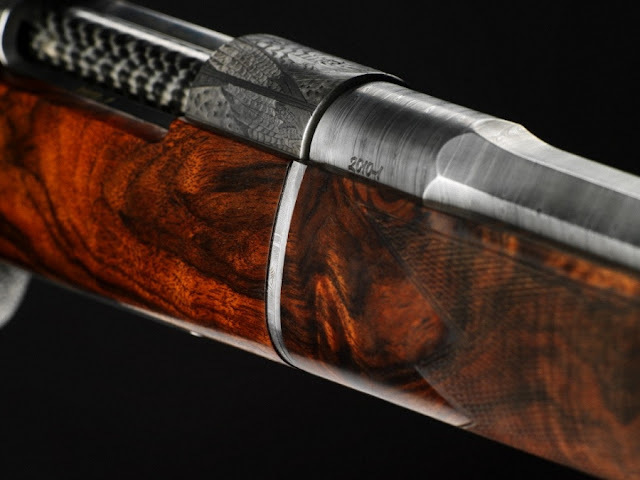 It is more expensive than a good home.